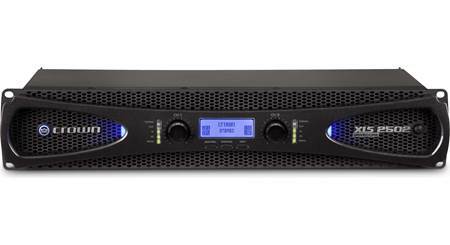 Yamaha's PX10 amplifier pushes out 1,000 watts RMS per channel at 8 ohms and 1,200 watts per channel at 4 ohms. 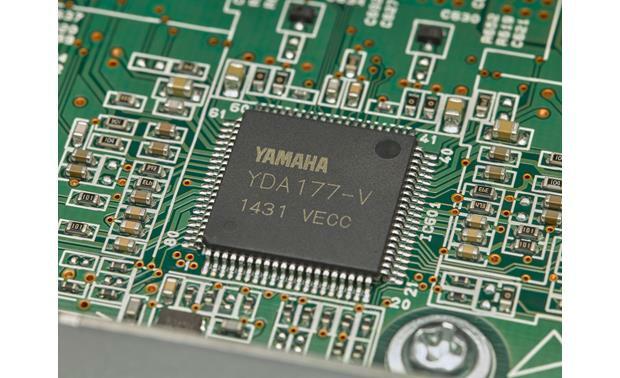 Yamaha's fresh approach to Class D circuitry incorporates a custom single-chip processor for highly efficient performance that'll keep cool under heavy demands. The amp's design also shaves a few pounds off its weight, making it easier to move it from gig to gig. The PX10 comes with standard tweaking tools, including crossover, filters, delay, and limiter functions. 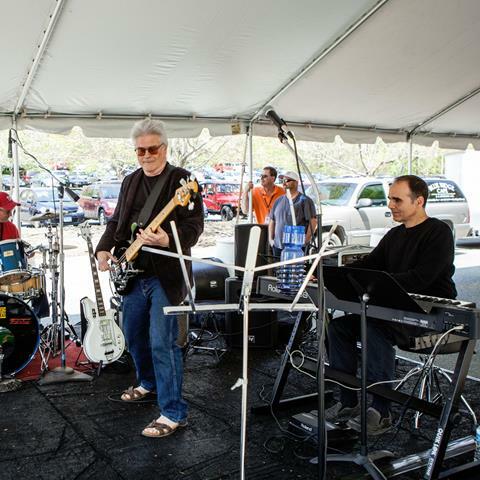 Yamaha's multi-band D-CONTOUR dynamic processing feature gives you control over the frequency response for either front-of-house or monitor configurations. 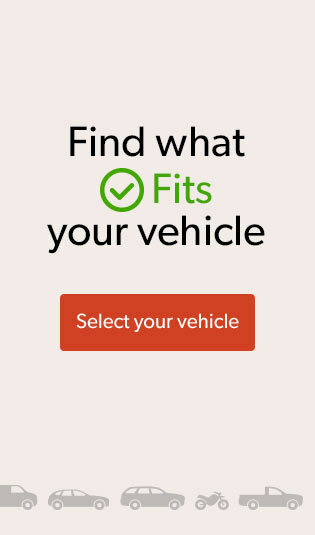 You can adjust the settings easily through the LCD interface in either Basic or Advanced setup mode. Yamaha built the PX10 with XLR and 1/4" TRS inputs, and it offers binding post, phone, and Neutrik Speakon® outputs for the speakers. 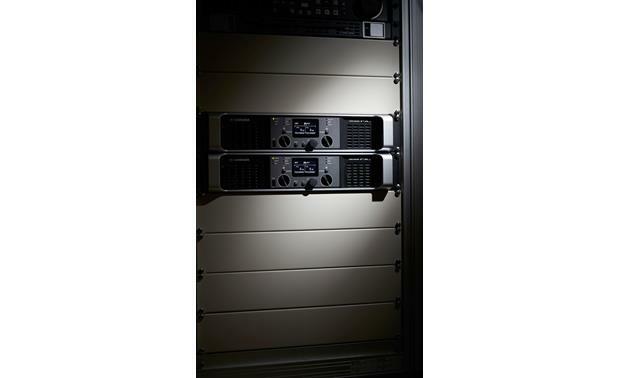 Rack mounts are included, so you can install multiple amps in one rack to power your multi-speaker setup. 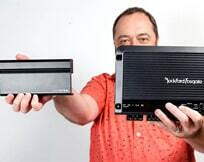 Note: This 2-channel amplifier cannot be bridged to mono (Power Boost Mode). 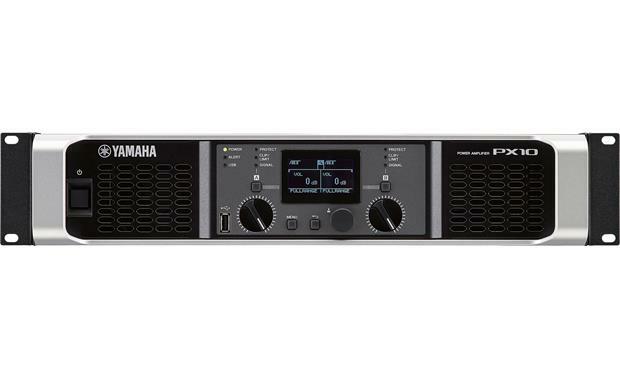 Powerful, Efficient Design: The Yamaha PX10 is driven by a newly developed Class-D amplifier engine that concentrates all the necessary functions into a single custom LSI chip, and uses PLL technology to control transfer characteristics in real time, achieving impressive sound quality and power. 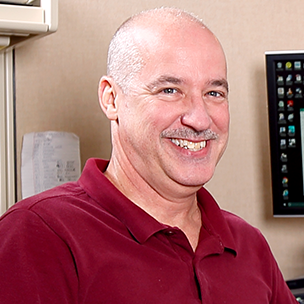 This new single-chip architecture offers higher output and improved performance in a more lightweight, yet reliable design. A combination of cutting-edge technology and an exhaustive component selection process make the PX10 a supremely efficient amplifier with low noise, reliable protection features, and above all, outstanding sound quality. 8 Programmable Presets: The PX10 features eight programmable presets for instant recall and reduced setup time that can be saved to a USB thumb drive and shared with other PX amplifiers. 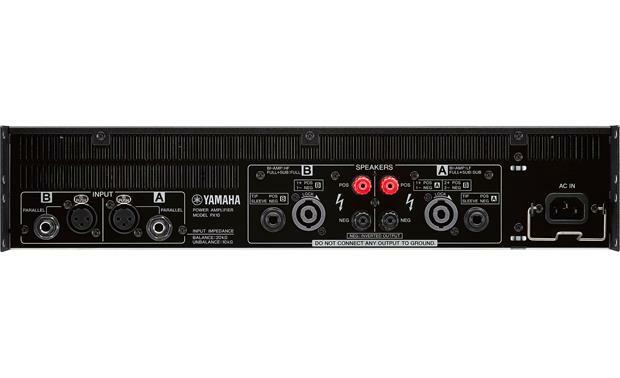 Sophisticated Signal Processing: The Yamaha PX10 amplifier comes with flexible onboard crossover, filters, delay, polarity, level, and limiter functions; allowing quick and easy system setup via the LCD screen, without the need for any additional outboard gear. D-CONTOUR Processing: The PX10 also features Yamaha's intelligent D-CONTOUR multi-band dynamic processing, allowing you to achieve consistent clarity and high-quality sound at any output level by tailoring the frequency response of each connected speaker for either front-of-house or monitor configurations. 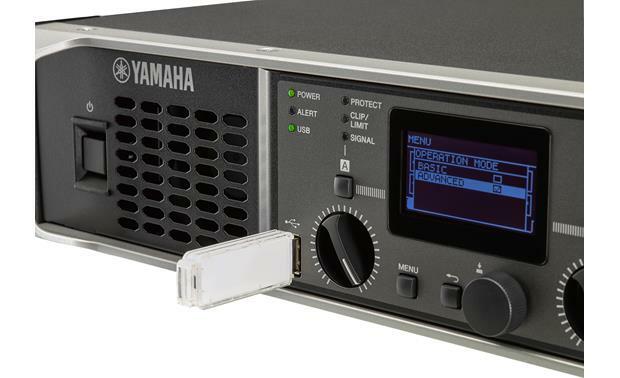 Utilities: The Yamaha PX10 amplifier makes it fast and easy to configure panel settings, monitor amplifier status, and transfer data via USB, plus features a panel locking function to keep your settings safe. You can even export information such as internal device and log data to USB for rapid troubleshooting should difficulties arise. 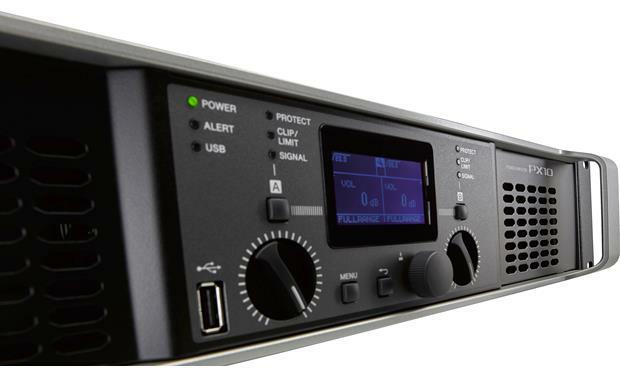 LCD Screen: The PX10 amplifier is equipped with a front-panel LCD screen for display of audio settings and adjustments. For the protection of the LCD screen, the display automatically turns off it the PX amplifier has not been operated for 20 minutes. 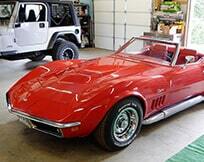 To turn-on the display again, simply press any key on the front-panel or rotate the main knob. 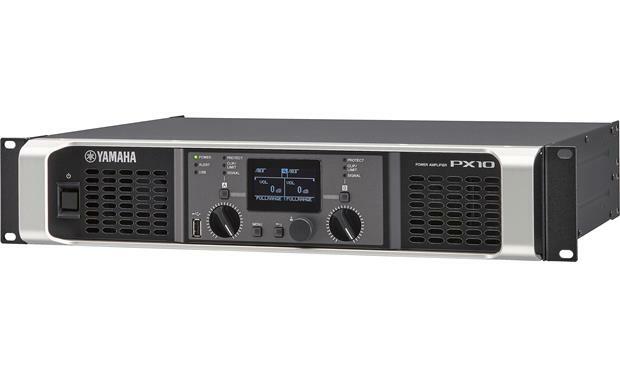 Durable Construction: The Yamaha PX10 amplifier has the durability to stand up to extended road-use thanks to the sturdy chassis and carrying handle design. 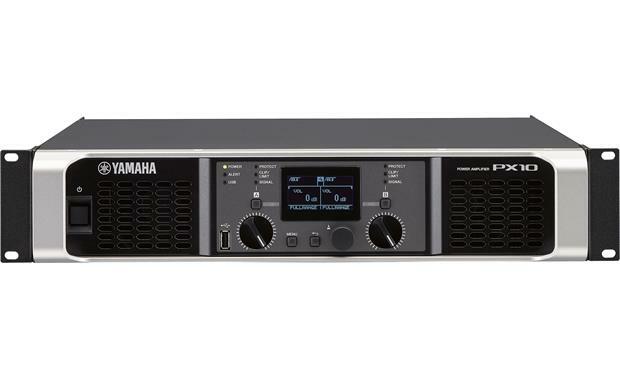 Rack Mounting: The Yamaha PX10 amplifier can be mounted in an EIA standard rack (2U size). 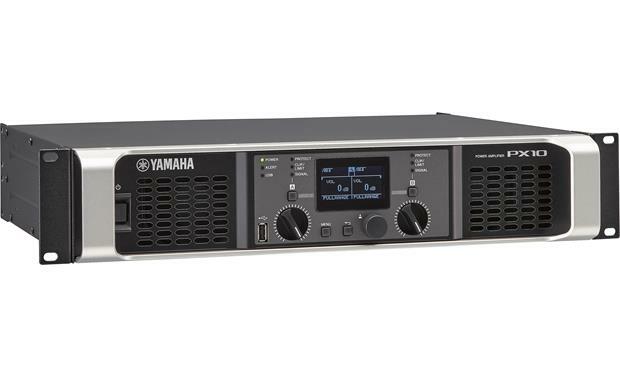 Power Requirements: The Yamaha PX10 amplifier operates off of standard household current (120V) using its built-in power supply and detachable AC power cord. 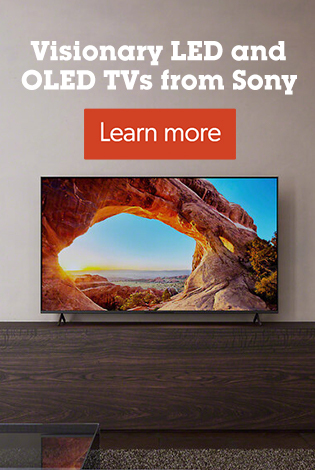 i have a JBL Studio L series L890 speakers,can i link the Yamaha PX10 with the Receiver Harman Kardon 3770 together with the two 250 watts JBL L890 speakers ? Understand that the PX10 is Pro Audio and that there is always an issue taking RCA line out from a home audio amp or pre-amp ( with less than 1 V peak to peak) and putting it in a Pro Amp that expects about 3.5 V peak to peak. 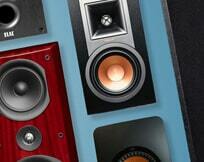 The speakers will not put out a lot of sound with the 3770. 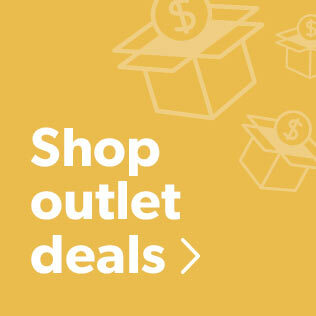 If you have a home audio with XLR output that works fine with the PX10 (I use a Yamaha pre-amp with the PX10 for my outside Christmas light show, and I can shake the whole house). 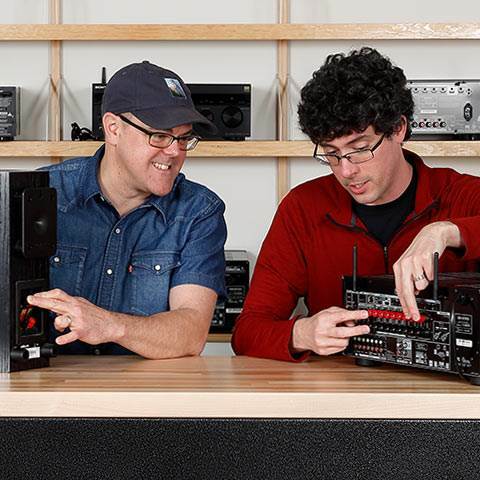 There are a number of inexpensive boxes that will amplify the HK line out to Pro-Levels, however the audio quality is likely suspect. 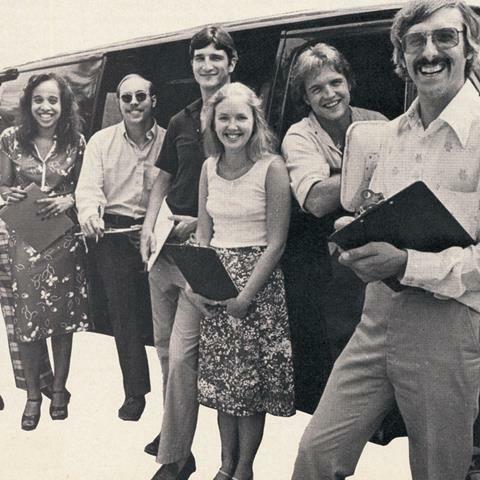 I would suggest talking to your Crutchfield advisor because likely they have one of these. 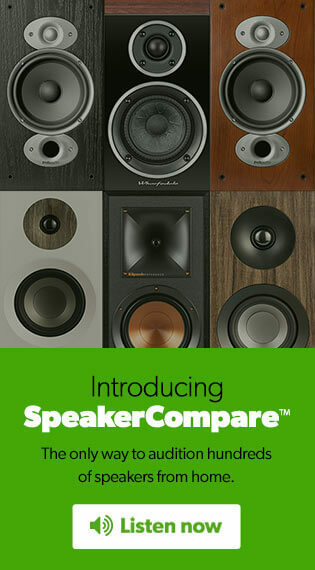 That being said, if your goal is simply to get massive power to a pair of consumer speakers in your home, the Yamaha unit is a lovable brute that won't have the audio quality of a lower power consumer amp at the same price point. 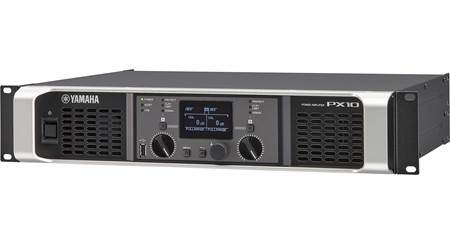 Searches related to the Yamaha PX10 PX Series power amplifier — 1,000W x 2 at 8 ohms (non-bridgeable).